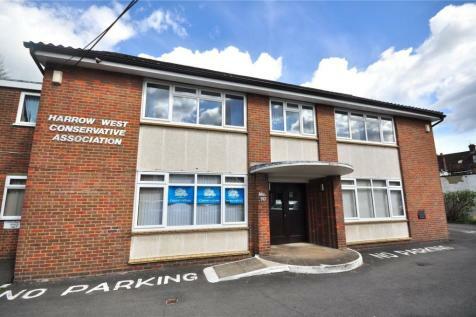 The premises comprise a detached brick built office property on ground and first floors. 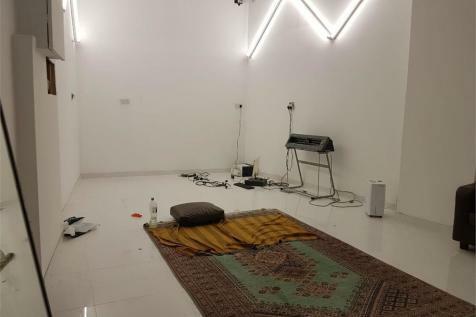 It has the benefit of electric heating, carpets double, glazing, perimeter trunking fluorescent lights and is partitioned to form a mix of private offices and open plan areas. 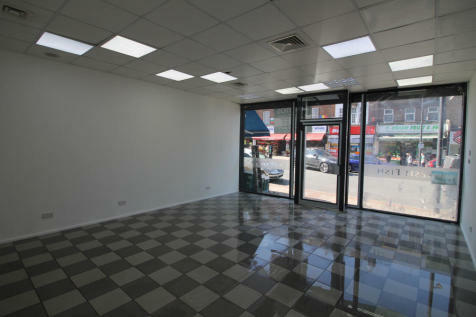 The property comprises a mid terraced building with the ground floor shop having a net internal floor area of 945 ft.?. 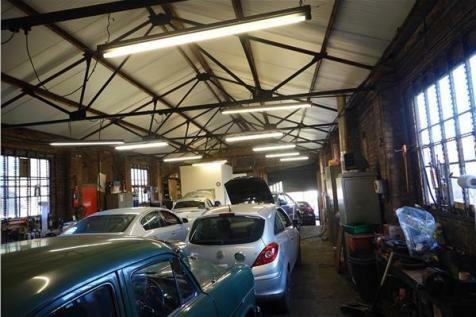 The ground floor is arranged as a front retail area with ancillary accommodation to the rear. There is parking for between 2 and 3 vehicles at the rear. 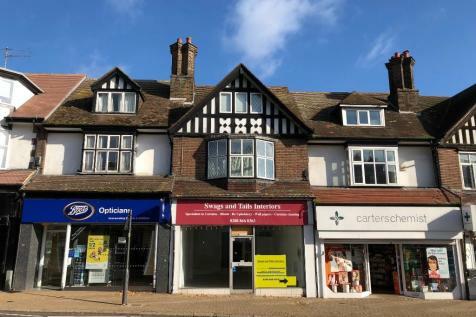 Wex & Co offer this modern 1st floor office situated in the heart of Hatch End within easy access of the high street. The total area is approximately 970 sq. ft. 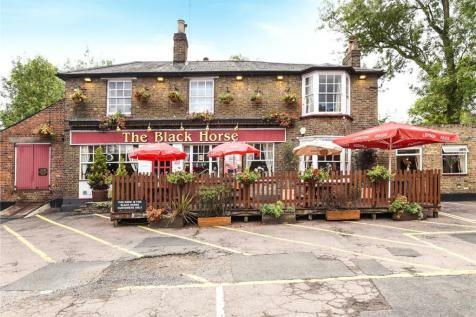 The rent of £26,500 p/a (approximately £27 per sq. ft. pa) and is inclusive of business rates and utilities.